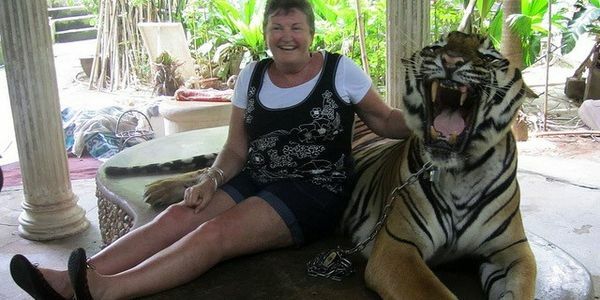 petition: SHUT DOWN PHUKET ZOO, THAILAND. SHUT DOWN PHUKET ZOO, THAILAND. SHUT DOWN PHUKET ZOO, THAILAND. ZOO OF DEATH AND EXTREME CRUELTY! SEND ALL ANIMALS TO SANCTUARIES! !